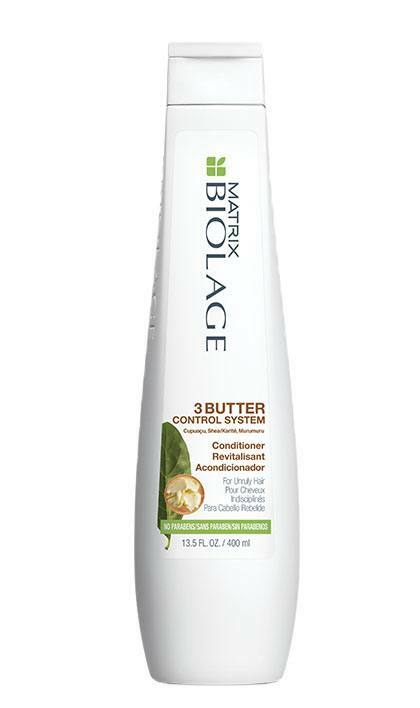 Share https://www.matrix.com/biolage/3butter/3butter-control-system-conditioner 3 Butter Control System Conditionerhttps://www.matrix.com/~/media/matrix us media library/20173butter/3butters_conditioner.jpg Thick, creamy conditioner. 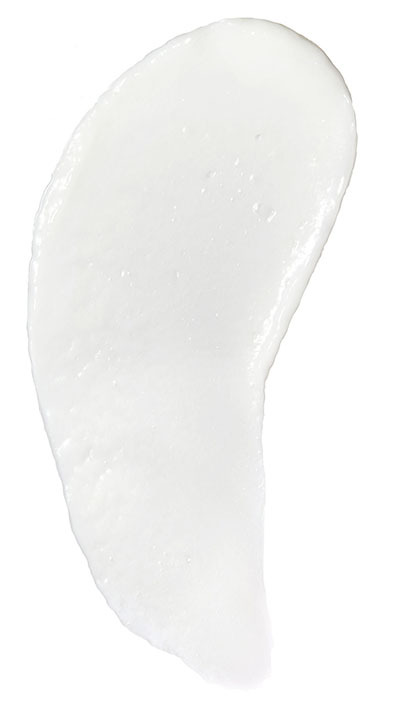 Thick and creamy formula nourishes and instantly detangles. Rinse out or leave in. When used as a system of Shampoo and Conditioner, 3Butter Control System locks in nourishment to to help control frizz and enhance manageability. Shea, cupuacu and murumuru butters. After 3Butter Control System Shampoo, apply to wet hair from roots to ends. Leave in 1-3 minutes. Rinse.